Every few years I find myself re-arranging and sorting out things in my garage. There is a box of keepsakes that I stumble across that has cards and notes that I sent to Debbie from before we were married. When I find this box I usually open it and pick out a few notes and give them a quick read. I don’t remember being so sappy but evidence suggests otherwise. Young love is a great and powerful force that moves us to do things that we would not normally do. I recall making a two hour drive for just a short visit when Debbie was off to college. It is that force of this kind of love that optimistically drives us to make the lifelong commitment of marriage. The stresses of life, the weathering of time, the traps of familiarity, and years of unaddressed hurts can make those youthful passions of young love seem like a distant and lost forever past. Father God, I pray that you would soften my heart toward my wife/husband. Please help me soften my position and need to be right.  Would you restore in me and make new my passion and love for my wife/husband? I repent of my selfish thoughts that have contributed to a waning of my original love for her/him. I forgive them of hurts against me and I will continue to do so as you bring past hurts to mind. I thank you for changing my heart and I look forward to a new and refreshed marriage that is filled with love and kindness.